Due to the number of Accelerated Reader (AR) books, we do not keep a complete listing of AR titles at the Library. 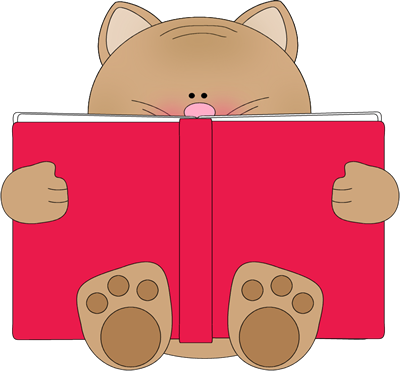 The AR Search Page will help you find books appropriate for your childs reading level and interests. To check for these titles at our library and within the library system use the LINKcat Catalog.